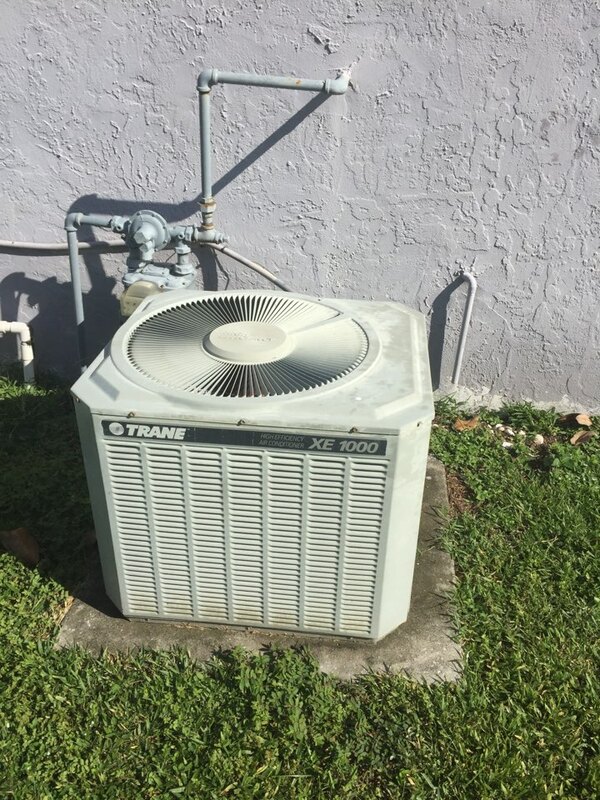 A-1 HEAT & AIR CONDITIONING wants to know from you how we’re doing in the Clermont, FL area. We would appreciate if you spare some time to visit our page and leave helpful remarks to improve our products and services. We will continuously go the extra miles to meet your expectations and your reviews and suggestions will help us achieve this goal. Everybody was prompt, professional, courteous. We have to say our experience with your company has gone extremely well. 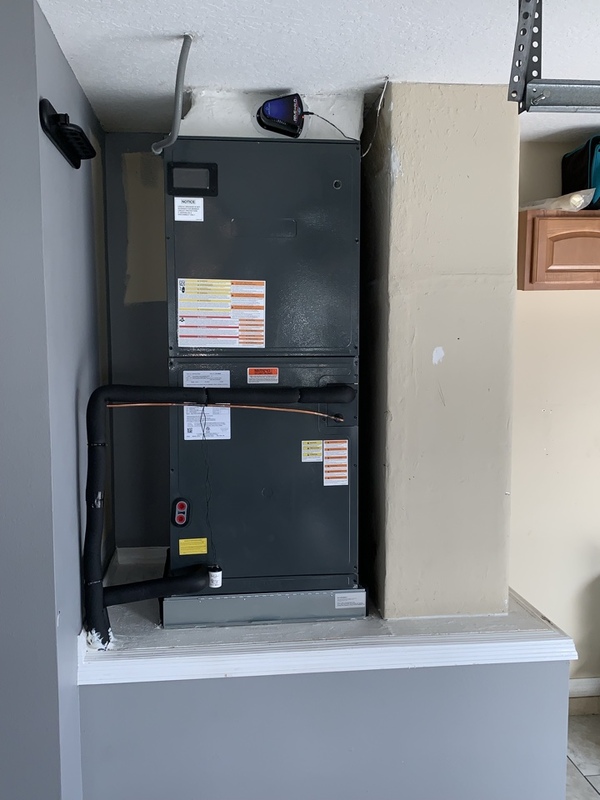 Installed goodman 4 ton split system for a family in Clermont. 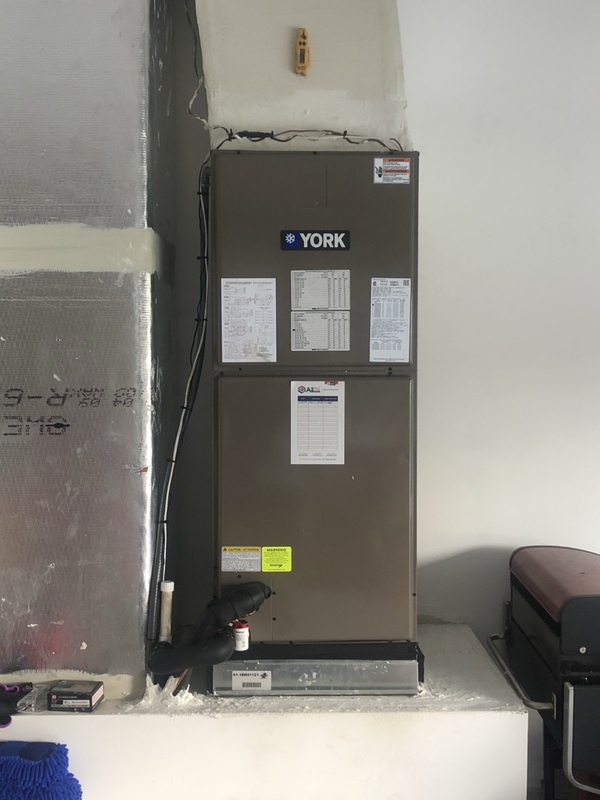 Installed 3.5 ton York split system for a family in clermont. 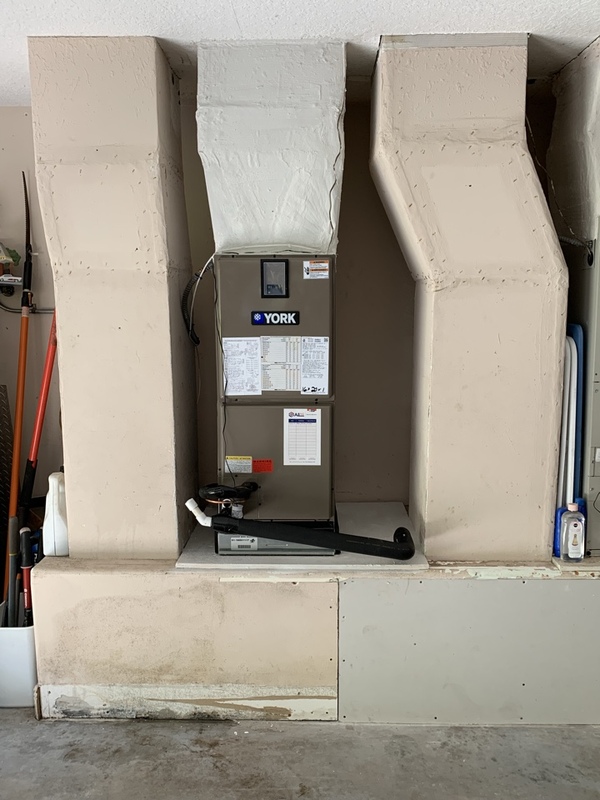 Installed York 2 ton split system for a family in Clermont.! Found a plugged up drain line. Vac and flush.